A fun and inexpensive blaster that's better than the original. Zuru redesigned many blasters in the Xshot lineup last year, with the Xshot Xcess perhaps seeing the most impressive overhaul. Also included in the revamped lineup was the Vigilante, with a slick new body, good looking paint scheme, and the same silly break-open loading. It’s not the most war-worthy blaster, but it’s a lot of fun and packs a nice punch. The Vigilante features a more compact body than the previous version, without unreasonably long faux barrels. It also features a fold-down stock (held in position by spring-loaded tabs within the body) with dart storage. As with the other blasters, it opts for the white and blue color scheme, with some detail molded into the shell. The angled grip is comfortable for regular use at the hip, although not quite as much for aiming at eye level. 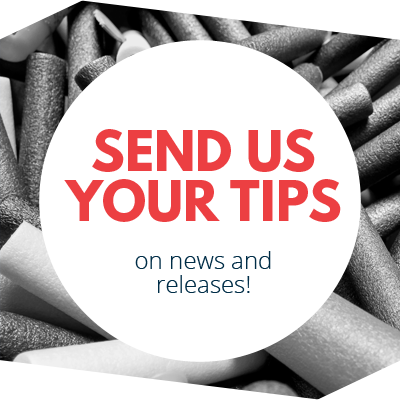 The priming grip is comfortable and easy to grasp. The blaster is loaded by pressing an orange button at the back of the blaster, above the trigger. This releases the barrels up front, allowing both darts to be loaded. After flipping the barrel back into place, you pump the priming grip, and pull the trigger. The Vigilante, despite its appearance, only fires one dart at a time. The stock isn’t the steadiest thing in the world, but it’s adequate. It also has storage for eight darts. The inside of the Vigilante is largely what I expected, with one difference – the barrel selector (since Hasbro has a patent on the “Smart AR”, and Buzz Bee Toys on the rotating plunger tube that accomplishes the same end goal). The Vigilante, like most other current Xshot blasters, has a large plunger tube with a strong stock spring. However, it has two outputs. The old version used a rotating wheel with alternating holes – this switched barrels, but also made it hard to seal the barrels properly. In the new Vigilante, barrel selection is achieved via a ratcheting plate that moves up or down with each priming motion. The motion is actually similar to that of retractable pens, where pressing the button once moves the tip of the pen down, and pressing again retracts it. It’s not quite the same on the inside, but the result is the same. Immediately on the other side of this plate are the air restrictor valves for the twin barrels. Importantly, this seems to seal just fine, at least compared to the previous version. The Vigilante can fire off both rounds in a second, but then requires reloading by flipping open the barrels. This part is what ultimately hurts usefulness in a Nerf war – although if you hit your opponent the first time, then it’s not really an issue. Dart velocity is very impressive, with the included darts hitting 82fps on average, and Nerf Elites hitting 76fps. That’s more than enough velocity to hit the 90′ range claims on the box. Of course, the Xshot darts may not actually hit a target at that distance, due to accuracy issues, but it’s enough velocity for the box claims to be valid. 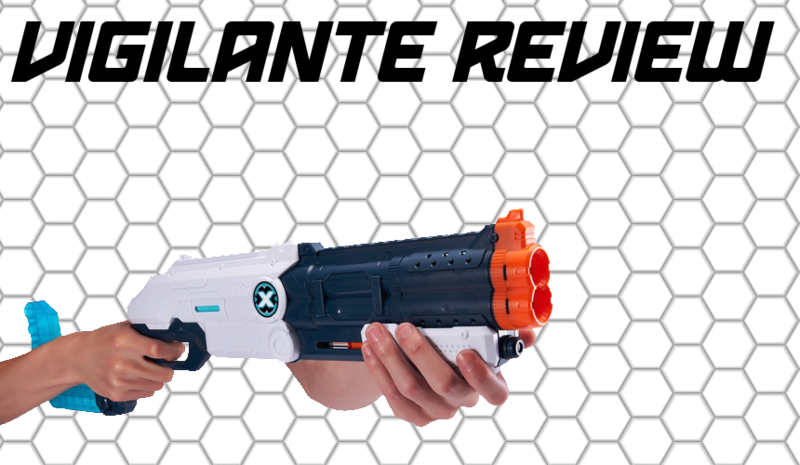 The 2018 redesign of the Xshot Vigilante is a great improvement over the original, with a solid body, color scheme, and power. It’s not the most useful blaster, but it’s also lots of fun. At the very least, it’s a great blaster for kids, as well as fans of the Xshot value brand. 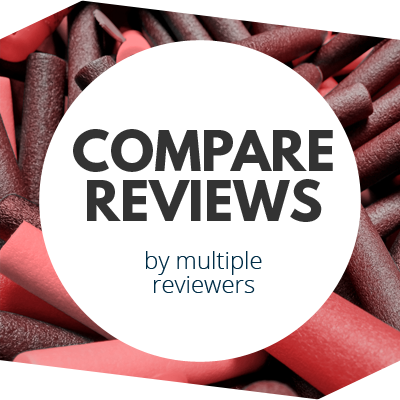 This entry was posted in Dart Blasters, Reviews and tagged 2018, blaster, blaster hub, review, vigilante, xshot, zuru on March 17, 2019 by BuffdaddyNerf. Xshot Fast Fill Review Fortnite Mega Blaster Announced!